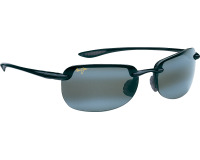 Maui Jim got it’s start in 1980 as a small company selling sunglasses on the beach in Lahaina, Hawaii. 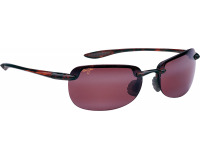 Seeing a need in the market for technology that could combat intense glare and harmful UV while bringing the brilliant colours of the island to life, we engineered the revolutionary PolarizedPlus2® lens. Inspired by the beauty and culture of Maui, the Maui Jim mission is to spread aloha through vivid colour clarity and detail. 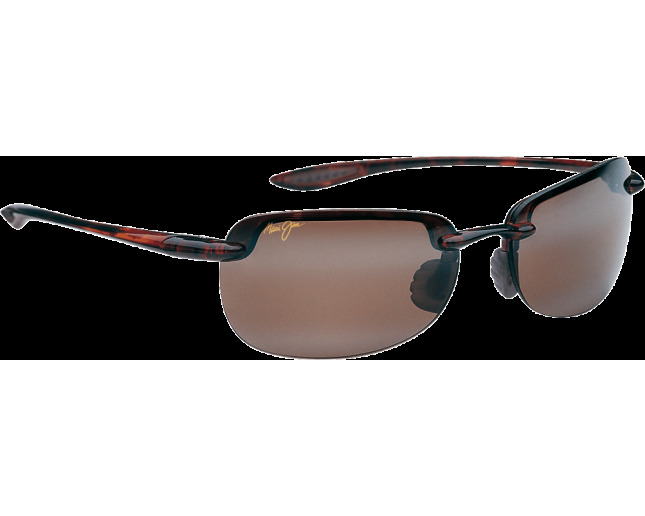 Maui Jim provides more vibrant colours of the world while protecting your eyes from the harsh effects of glare and harmful rays. Maui Jim make your life brighter so you see the colours of your world at their best and always feel confident in your style.